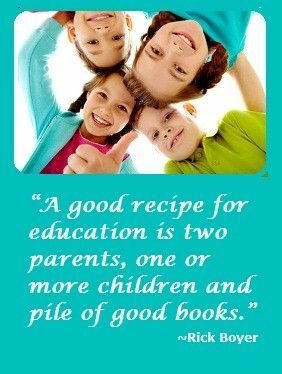 How to Find Like-Minded Friends in Home Education? 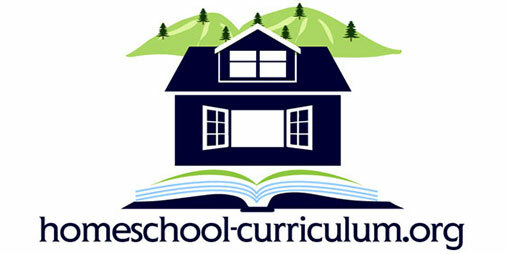 Home home education How Do I Find Like-minded Friends in Home Education? You know those holiday parties you’re obligated to attend, but you struggle to hold meaningful or fun conversations? Yeah, me too. I just attended one. It makes for a long night. Imagine being a child who loves football and your mom has forced you to be friends with the child whose passion is the violin. That can make for a long play date. Here are some suggestions on how you can find like-minded friends in home education. Join extracurricular activities. If your child gravitates towards sports or swimming, find a sport team or swim lessons he can join. If she enjoys music or art, find a band or art class she can be involved in. Then find out if any of the other children in these activities are homeschooled. The more common ground and shared interests your child can find with others, the better chance he or she has at developing a friendship. Create a like-minded group. If you can’t find a group that’s already organized, create one yourself. With so much social media and internet influence, find ways to advertise a group you have created. Maybe you want to start a painting group or an astronomy group. Advertise it on social media and spread the word through your community newsletter. See if it gains any traction and ask who would be interested in joining. Create fun field trips to museums or other activities that would attract children from all walks of life. If your local community doesn’t already have a home education co-op, create one. Find a religious group. Involvement in a religious group often provides children with friends who share similar morals and standards. We are the average of the five people we spend the most time with, so it’s important to surround children with friends whose behavior you would approve of them emulating. Look up local churches and pick one that fits your values. Reach out of your comfort zone get involved in its activities. Look for social activities on your community library page. Most libraries offer storytime, play groups, and music time for younger children. Attend these free groups and your children will have friends in no time. Many homeschooled children will be at these type of activities. Be brave and get comfortable being uncomfortable. For more information on how to find home education resources and like-minded friends, subscribe now.